The Ultimate Chocolate Mousse recipe is one you’ll need to have in your arsenal. It is not difficult to make and you can make your own adjustment as far as sweetness and bitterness is concerned. Do you like it bitter, use the darkest chocolate you can find, like it sweet and creamy, use semi-sweet of half dark, half milk chocolate. This is a dessert that I think I could eat on a regular basis, but for obvious reasons I won’t do that. The thing with chocolate mousse is that you can make it according to your taste, by choosing the chocolate you prefer most. You can go crazy by picking a 90% chocolate bar and end up with a very bitter, almost mouth twisting mousse. On the other hand, a semi-sweet or even a milk chocolate or a combination of milk and dark chocolate will render a much sweeter end result. I like very dark chocolate, so for my Ultimate Chocolate Mousse I’ll pick my chocolate poison in the high numbers, 70-90%. All you need to do is cut the chocolate in small pieces and melt it. I always do that in the microwave because that is fast and easy. If you prefer to do it au-bain-marie, a bowl over a pot with almost boiling water, please do so. Next part in the recipe is the whipping part. Whip the egg whites stiff, whip the whipping cream stiff and mix the egg yolks with the sugar until white-ish and creamy. 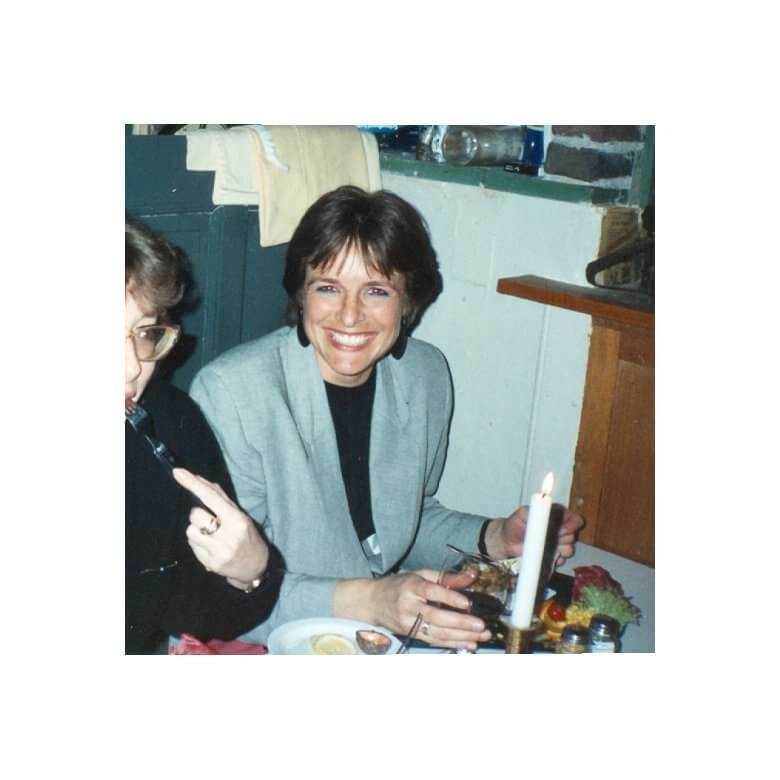 You whip a lot of air in the ingredients; all that air will create a wonderful, fluffy and light (not caloric light, but light in feeling) mousse. Now mix all the parts together. First mix melted chocolate with egg yolks, then add the whipped egg white and whipped cream, little by little and alternate. Mix well, but please do not mix more that you’ll have to. The mixing is needed, but you have to do this gently, otherwise you may loose a lot of the air you tried so hard to get into it in the beginning. Mix until everything is mixed well and you don’t have white pockets here and there as that looks silly when you eat it. 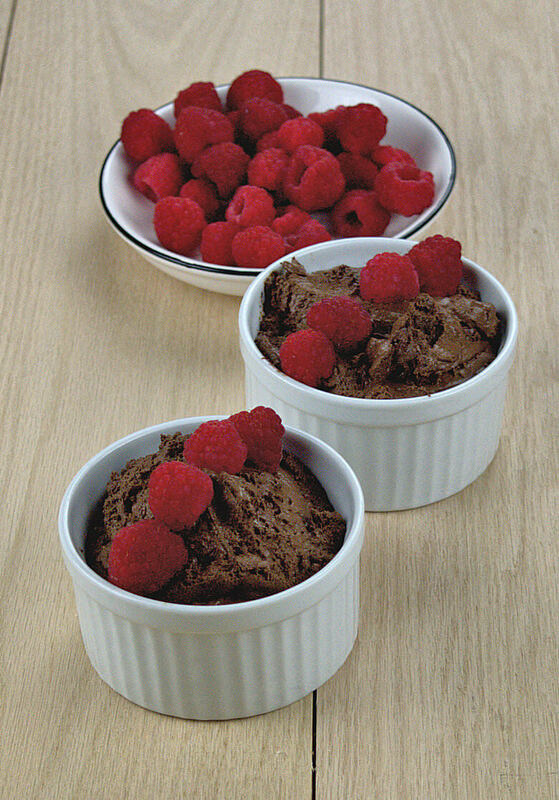 Place your Ultimate Chocolate Mousse in the fridge for at least 2 hours and serve. I prefer to scoop it out of the bowl into a fresh bowl, because that way you can see the mousse being mousse, and it is also a little ‘rustic’ or casual. I prefer that over serving the bowl that was placed in the fridge with a flat surface. Personal preference. Enjoy! 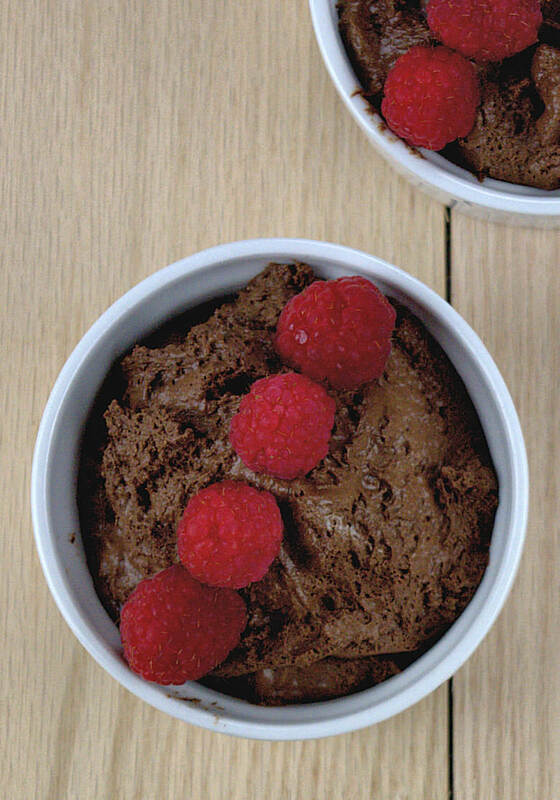 The Ultimate Chocolate Mousse recipe is one you'll need to have in your arsenal. It is not difficult to make and you can make your own adjustment as far as sweetness and bitterness is concerned. The darker the chocolate the more bitter and less sweet the chocolate mousse. Cut the chocolate in small pieces, add 4 tablespoons of water and melt it. Dissolve the instant coffee in 1/2 cup of warm water and add it together with the butter to the melted chocolate. Mix until smooth and set aside. Whip the egg whites and whipping cream in different bowls stiff and place in the fridge. Mix the egg yolks with the sugar until white and creamy. Add the slightly cooled chocolate to the egg yolks and then mix the egg white and cream alternately. Mix until you have a smooth mousse, but don't mix more than necessary. 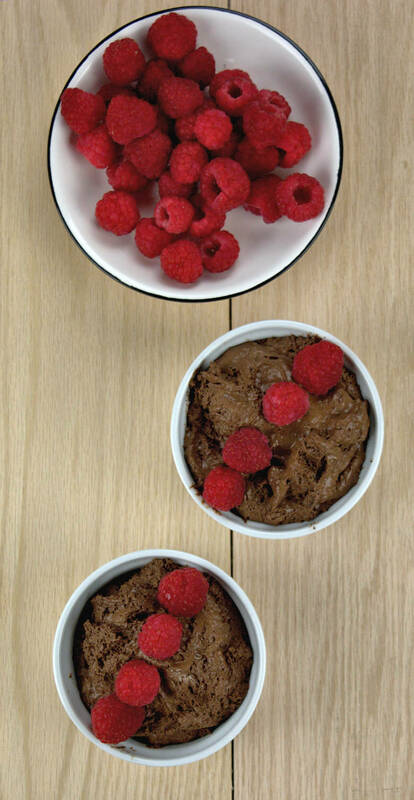 Divide over 4 dessert bowls and refrigerate at least 2 hours.